Vector Group Charitable Trust’s workforce is made up of many individuals with diverse skills, values, backgrounds and experiences. Vector Group Charitable Trust respects and values the benefit of this diversity and is committed to creating and maintaining both a diverse workforce and an inclusive workplace for all employees. 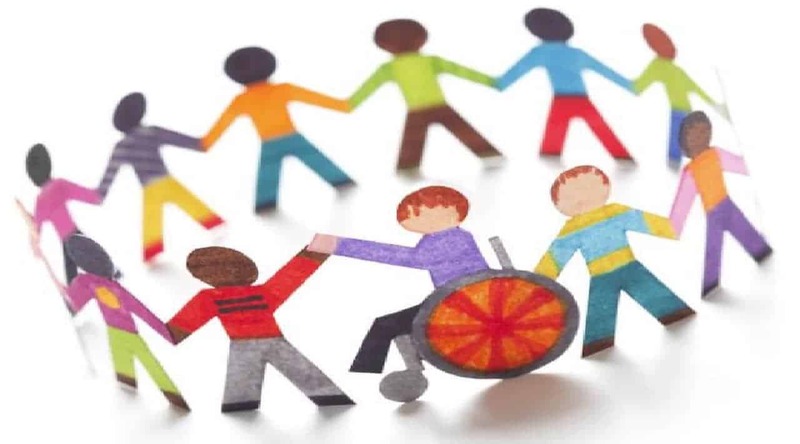 “Diversity” at Vector Group Charitable Trust refers to all characteristics that make individuals different from each other, including gender, gender identity, ethnicity, disability, age, sexual orientation, religion and socio-economic background. “Inclusion” at Vector Group Charitable Trust means providing a work environment where everyone feels comfortable to bring themselves to work, where they have an opportunity to fully participate in achieving Vector Group Charitable Trust’s business objectives and where each person is valued for their unique perspectives, skills and experiences. • Enhance belonging and reputation. In turn, this supports Vector Group Charitable Trust to improve relational interaction, increase shareholder value and enhance profitability through achievement of strategic objectives. (d) being recognised as being an organisation that exemplifies diversity and inclusion in action. 2. Vector Group Charitable Trust will have measurable objectives in relation to diversity and will monitor, review and report to the board on the achievement of those objectives. (b) a statement from the board providing its evaluation of Vector Group Charitable Trust’s performance with respect to this diversity and inclusion policy. 4. Although the board retains ultimate accountability for this policy, the board has delegated responsibility for the implementation of the policy to the group chief executive. 5. In turn, the group chief executive has delegated to the chief risk officer responsibility for the administration of this policy, including its reporting to the board. 6. Trustee representatives, provide governance over the implementation of the Policy. The Diversity Council also provide guidance and direction in relation to the activity of the Diversity Committee, which consists of employee representatives from across the business. (c) report from time to time on the progress of the matters referred to in (a) and (b). (b) look to establish and maintain programmes which encourage diversity and inclusion. 9. Vector Group Charitable Trust’s supports the membership of organisations and business that promote diversity and inclusion, including wider diversity programmes. 10. Training may be required for the board and/or management about recruitment and the factors that should be taken into account in the selection process, with an emphasis on assessing merit and avoiding discrimination. Where this training is required it will be provided. 11. While Vector Group Charitable Trust is committed to fostering diversity and inclusion, Vector Group Charitable Trust will always seek to employ or promote the right person for the role. (c) any existing Vector person being in any way threatened or prejudiced by this policy in their career development or otherwise, merely because their diversity attributes at any time may be more, rather than less, in common with others.